Weaver-Jaynes DDS utilizes the most advanced technology and cutting-edge techniques to ensure that our patients receive the best care and treatment modern dentistry has to offer. 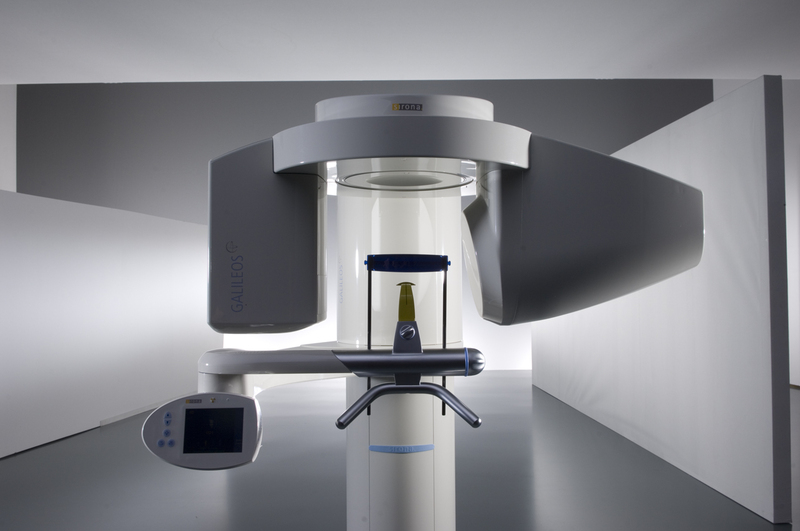 Our specialized medical and dental equipment meet the highest American standards. From our top caliber dentists to our dedicated, caring office professionals, Weaver-Jaynes DDS has carefully cultivated a team of highly experienced staff. These qualified medical professionals will provide a safe and speedy recovery. People’s smiles are one of their single most important physical features and the simple act of smiling itself has been shown to improve perception of attractiveness as well as individual happiness and mood. Weaver-Jaynes DDS is committed to improving smiles and helping all of our patients reap the maximum benefit. Weaver-Jaynes DDS offers fully comprehensive dental care designed to handle everything from routine cleanings and checkups to dental emergencies, major procedures, and even cosmetic and sedation dentistry. Whatever your dental need Weaver-Jaynes DDS is ready and waiting to help. We pride ourselves on patient satisfaction and comfort. A major part of reaching that goal lies in developing a personalized dental treatment plan that takes into consideration each patient’s unique needs, goals, and life situations. 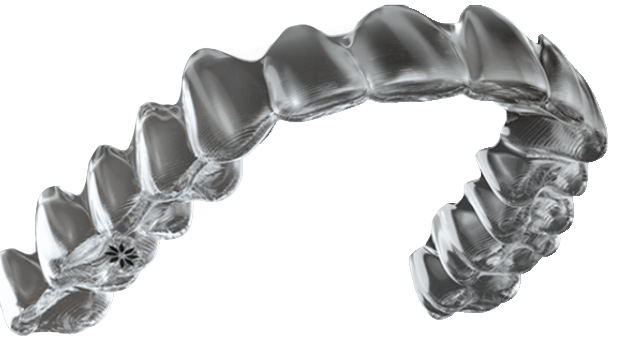 Cosmetic and implant dentistry play a huge role in a patient’s happiness and quality of life. 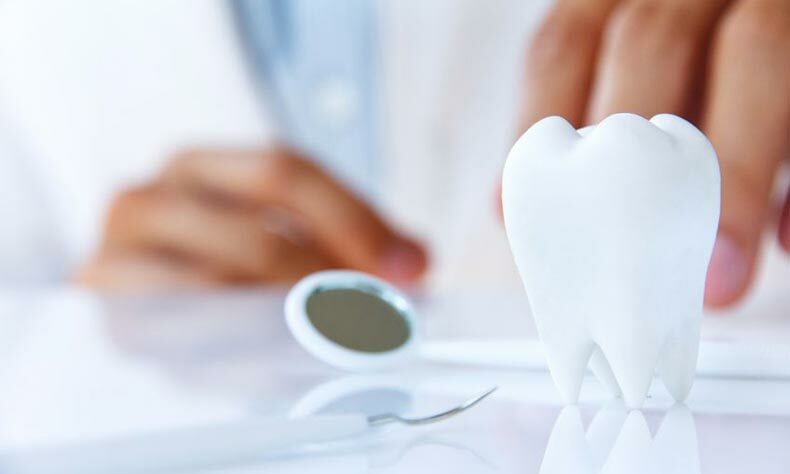 Weaver-Jaynes DDS is highly experienced in performing these services and will ensure that both the appearance and function of the patient’s teeth are at their best.